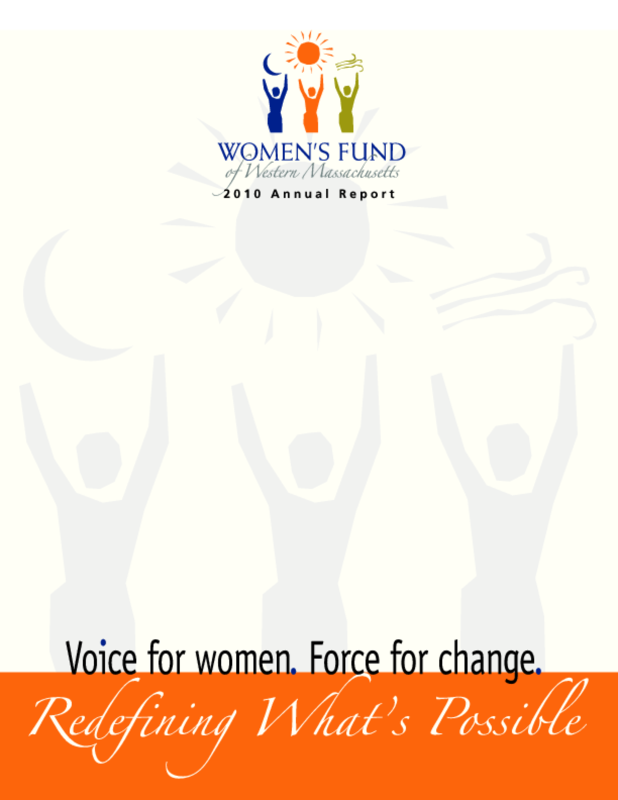 The fund aims to create economic and social equality for women and girls in western Massachusetts through grant making and strategic initiatives in the areas of educational access and success, economic justice, and safety and freedom from violence. Copyright 2011 by Women's Fund of Western Massachusetts. All rights reserved.